In order to have the best Tet experience in Ho Chi Minh city, read these useful tips shared by locals and experienced travellers to ensure a smooth trip during the holidays. Like other travelling occasion, you should always be well prepared in everything. 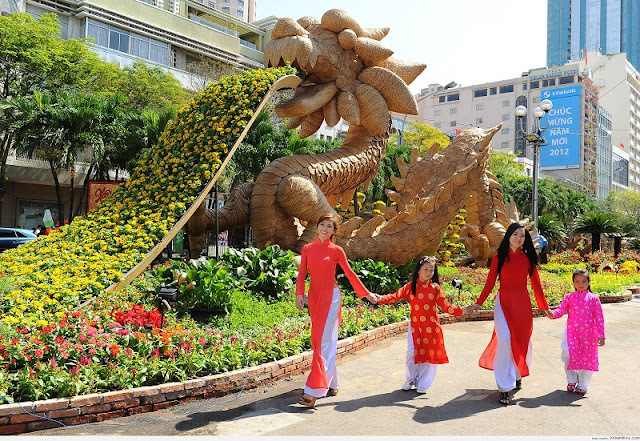 Foreigners should know that Tet is an extremely crowded event in Ho Chi Minh City so you need to book the tickets in advance for every show you want to watch or for every trip you plan to travel (read 5 things all travellers must know about visiting Vietnam during Tet). Another thing foreigners should prepare is their electronic devices like phones, cameras and video recorders. 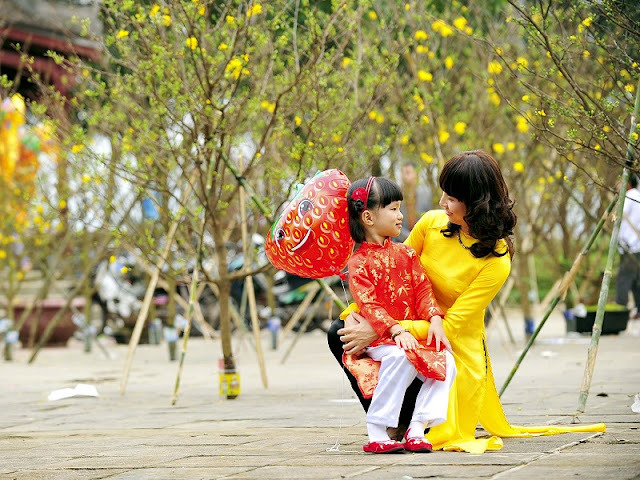 These devices are necessary for you to capture the memorable moments of Tet. 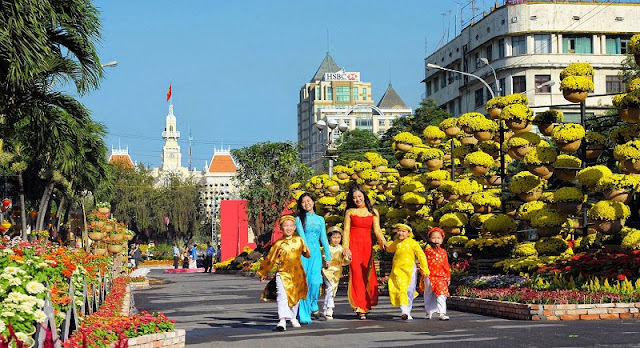 It would be a pity if you are visiting Nguyen Hue Street flower with many beautiful views and lovely flowers but you cannot take pictures because your camera’s battery is low. Therefore, you should make sure that all these devices are fully-charged before you attend any activities; or else you may miss moments that cannot be retaken. Note that many stores and supermarkets will be closed for the first few day of the lunar new year: if you are running low on shampoo or other daily use items, make sure you stock up before the new year comes. During Tet holidays, any place hosting events will be packed with people which will increase the risk of being pick-pocketed . When joining any of these activities, please bear in mind a great caution for your belongings. Always hold on tight to your bag, and wear your backpack to the front if possible. Moreover, you should avoid leaving valuable items in your pocket - you never know how skilful these petty thieves are. It is recommended to keep your wallet or phone in your well-zipped bags all the time. There are a lot of activities held during Tet holidays. 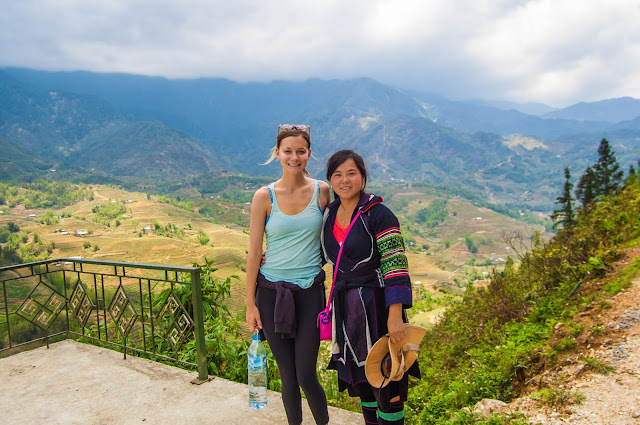 Read over the introduction about each activities carefully (Vietnam Online News is an example) to know which one interests you the most and plan accordingly. A lot of shows are held at the same time and by reading the information first, you can pick the show that fits your interest. Remember to reserve your tickets in advance to avoid long queue. 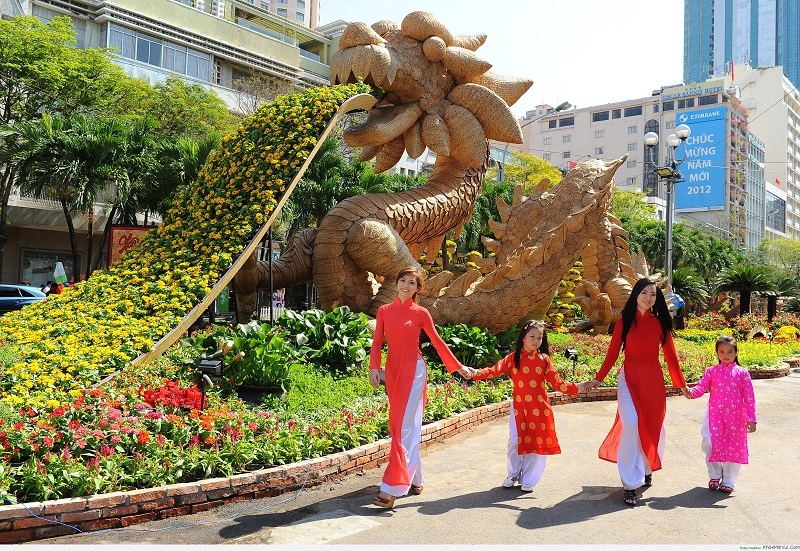 Needless to say, Vietnamese culture is very different from Western culture. 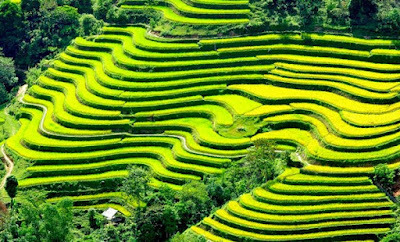 Therefore, it is advised for foreigners to be open to new things when joining activities in Tet. 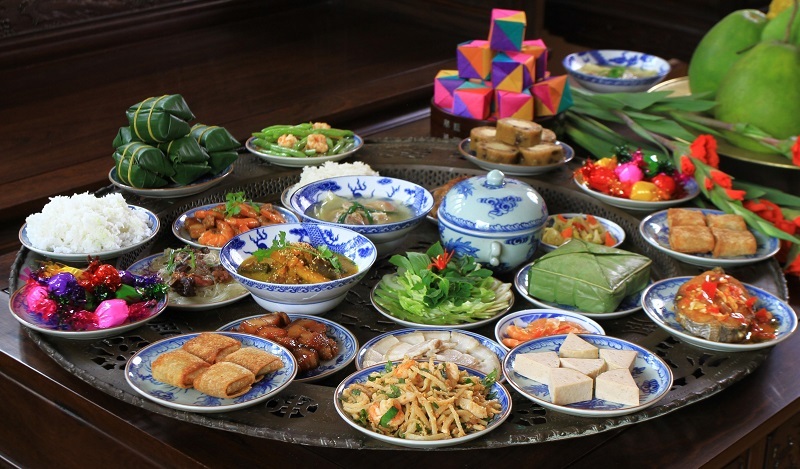 This is a chance for you to try many Vietnamese traditional food like banh chung, banh day or banh tet. These kinds of food are very special and you cannot try it in any other occasions. Do not hesitate to eat or do anything 'weird' (which we mean things you have been unfamiliar with) when you are invited to try. At the same time, know the limit of your stomach - do not over-stuff yourself. Giving a wish is a necessary part in Tet. People exchange greetings and wishes regularly in these holidays when they meet each other. By learning some Vietnamese wishes, foreigners can create a good impression on Vietnamese friends and relatives. This also helps enhance the friendliness and relationship among people. 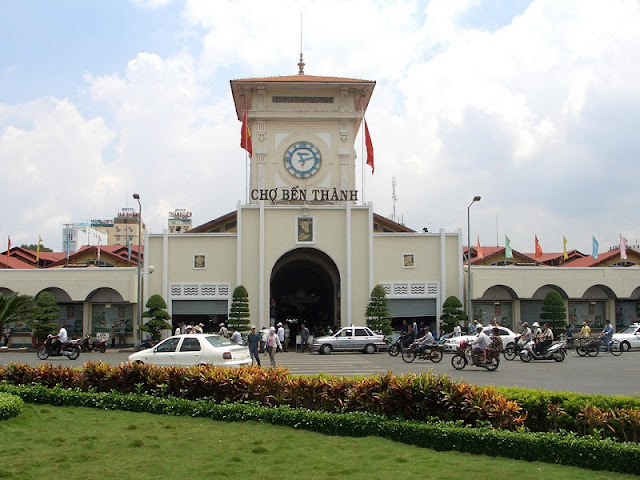 Traffic has always been a problem in Ho Chi Minh City. 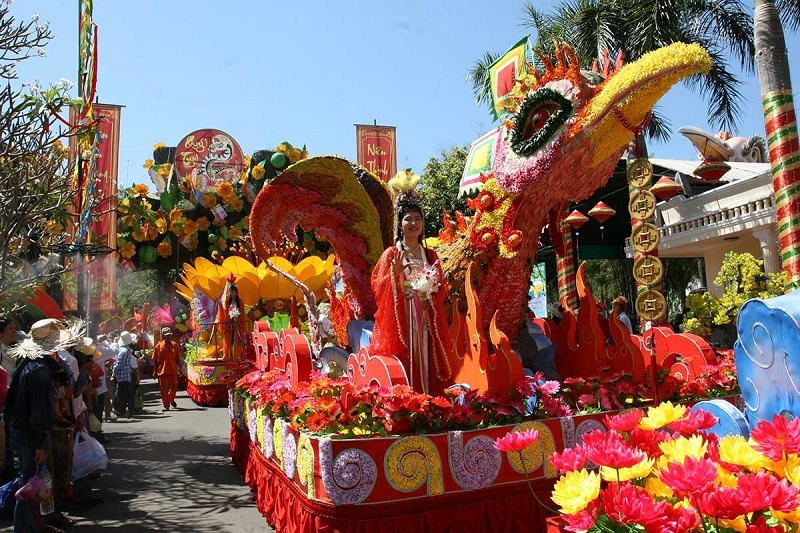 In such a special occasion like Tet, traffic should certainly be taken into consideration. 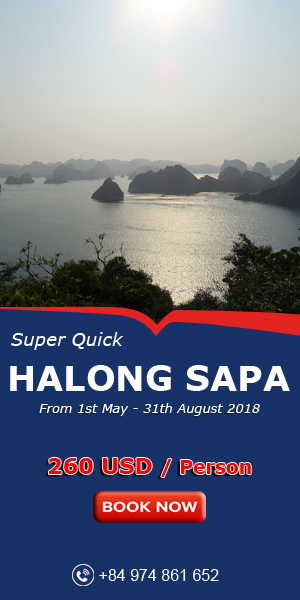 During this occasion, if you want to pay a visit to famous tourist destination like Vung Tau, Phan Thiet or Nha Trang, you might have to face lots of traffic jams on the way there. Therefore, you can estimate some extra amount of time added to the travelling time so that you will not be late for your plan. Plan what means of transportation you will use during Tet holiday. If you need to go somewhere far away from the city by bus or planes, you need to book the ticket in advance. The ticket should be booked many days before your departure, if possible, even months. Last but not least, be careful when crossing the streets during Tet holidays. Because some people can enjoy Tet too much and still ride their motorbikes even when they are badly drunk . Therefore, the risk of accidents is very high. The more careful you are, the better Tet experience you have. 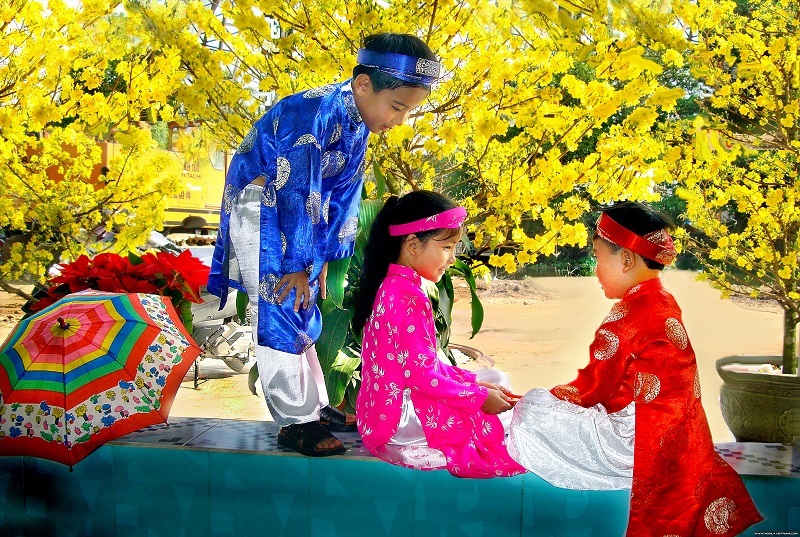 During Tet holidays, there are lots of exciting activities waiting for you to participate. The holiday lasts for about 3-5 days. In order not to miss any activities, you should take good care of yourself and pay more attention to your health. To prevent illness, you need to be more careful with the food you eat. Take some medicine along if you have prescription since not many pharmacies will be open during the holiday. Are you ready for a trip? 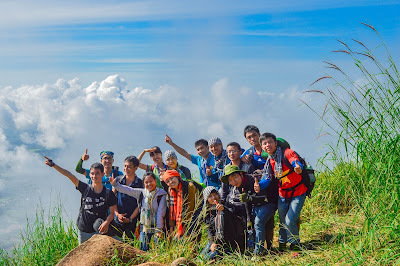 Also we are always ready to welcome you and offer you a perfect trip in Vietnam.